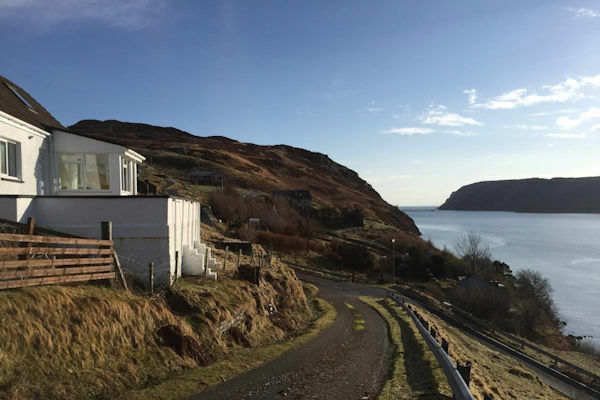 This web site showcases Rona and Raasay: two 4-self catering cottages in the Gairloch area of Wester Ross with stunning views, magnificent sunsets and private beach access, overlooking the sea and the islands of Skye, Harris and Lewis. The cottages are used by the Whale & Dolphin Conservation Society to survey whales and other marine life. 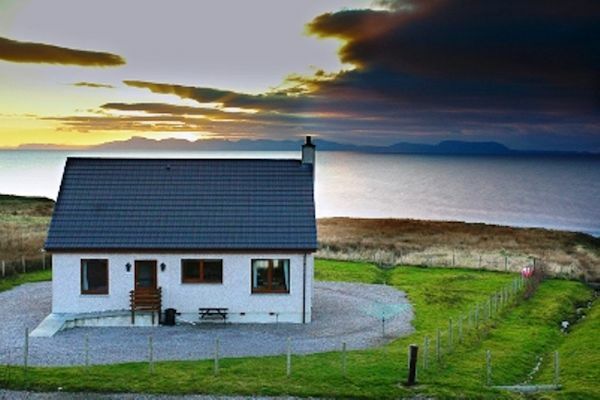 We also have Sealoch cottage on the Isle of Lewis in the Outer Hebrides. This peaceful retreat for 2 people has a sauna as well as a conservatory with magnificent views out to sea. This unspoilt area is a haven for wildlife and sea birds. Wester Ross is one of Scotland's designated National Scenic Areas and is recognised by	UNESCO as the	Wester Ross Biosphere Reserve. It is also part of Western Europe's largest area of Dark Skies and it is sometimes possible to see the Northern Lights in winter. Explore mountains, lochs and sandy beaches. Visit the world-famous Inverewe Gardens. Go hill-walking, fishing, bird-watching, golfing. See whales, dolphins, otters, seals, eagles, deer and pine-martens. Beinn Eighe was Britain's first National Nature Reserve. 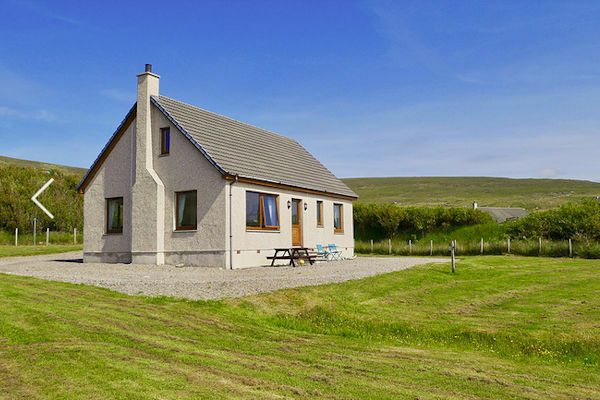 Refurbished traditional cottage on the east coast of the Isle of Lewis. Sleeps 2 people (1 double bedroom). Magnificent loch and sea views. Stornoway 30 miles. Callanish standing stones 25 miles. New 4 star bungalow sleeping 4 people in 1 double & 1 twin bedroom. Set on a 4 acre croft, 80 yards from the seashore with private beach access. Views of Skye, Harris & Lewis.